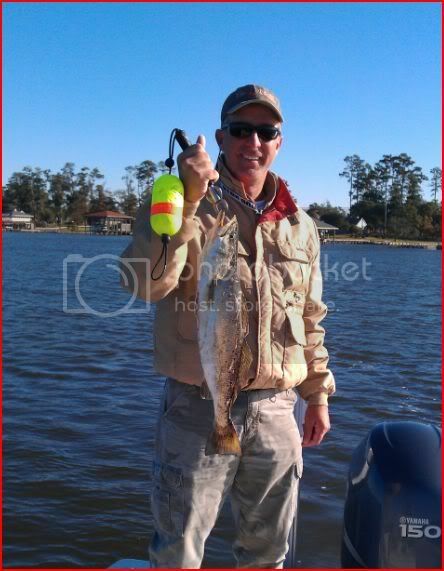 Does anyone know if the fishing has been good at holly beach? If I had to take a guess I would guess it can't be that good right now due to the last couple of days of high winds. Water has to be clear for good beach fishing. This only happens if the winds are very light [less than 5 mph] for several days OR....wind is out of the north. It takes about 2 days of good wind conditions for the water to clear up at the SW Louisiana beaches.